Each child is unique in his or her development. 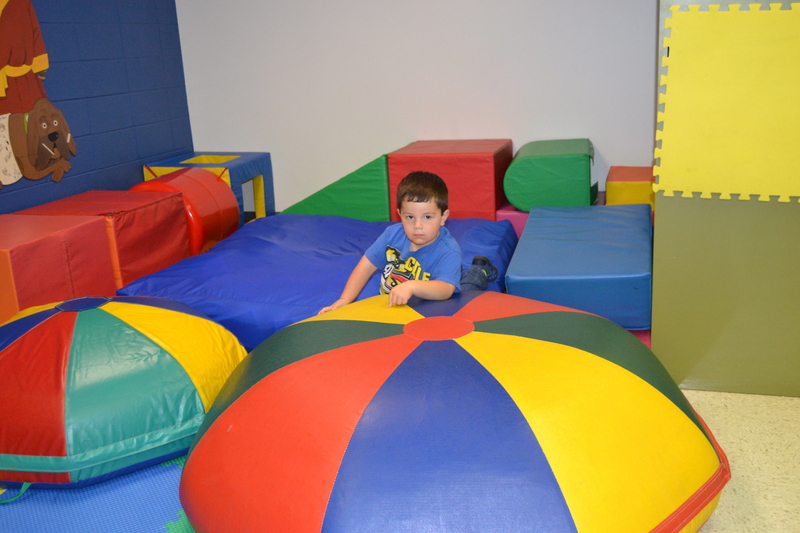 Gross motor skills (such as sitting, crawling, walking, etc.) develop at different stages in a child’s life. Some children may need assistance to progress to the next level. 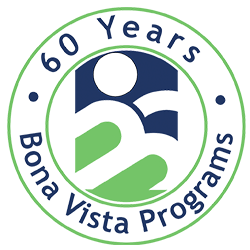 At Bona Vista, our trained, licensed physical therapists or physical therapist’s assistants use positioning exercises and, when necessary, adaptations to give your child the skills necessary to function independently with their peers.